The 23rd annual Wellness Fair kicked off in the usual way, with a march from Subway to the Powwow grounds at 8 AM. As always, the Wellness Fair was a family event, equipped with an inflatable playground, and breaks for games, like a fair-wide “rock, paper, scissors” tournament. Organizer called it one of the best attended Wellness Fairs in recent years. “One Wellness Fair is never the same as a previous one,” said Sheila Swasson. Haven House hosts the event. This year, many aspects of physical and mental wellness were addressed, but it had a clear focus on language. Many presenters in the morning spoke entirely in Mi’gmaq. 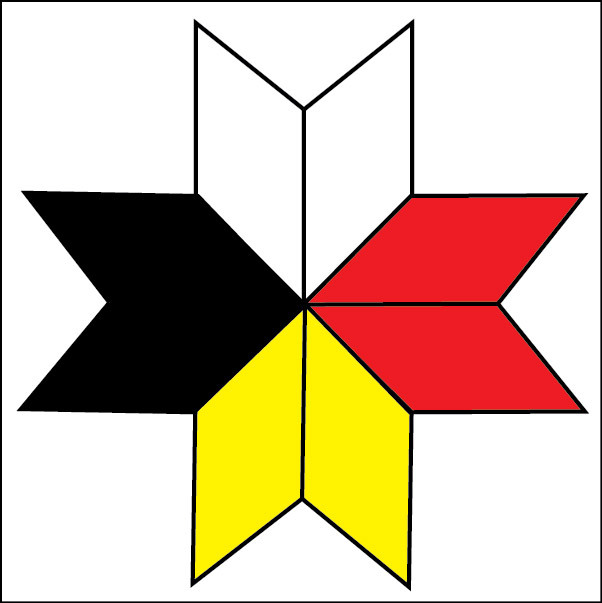 Others spoke partially in Mi’gmaq. 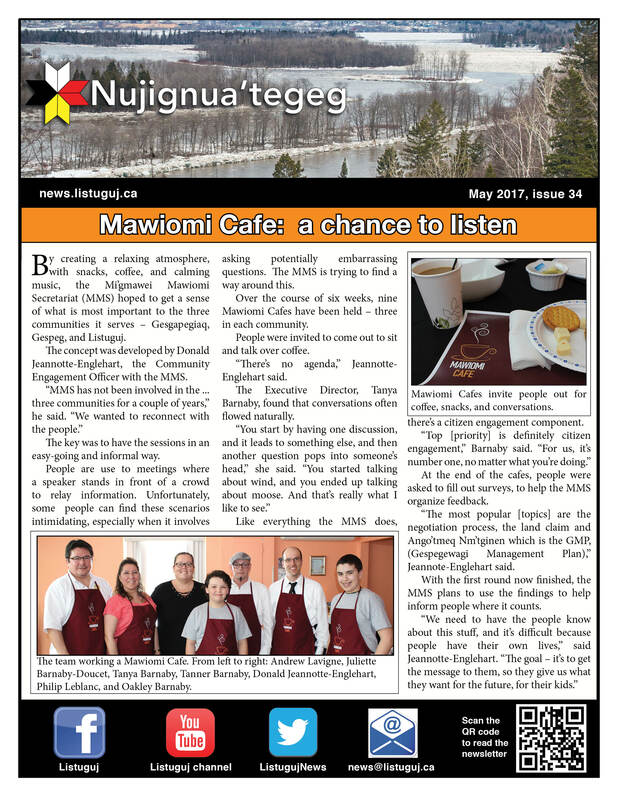 “If we don’t start working toward revitalizing our language, within 30 years, there will be no Mi’mgaq speakers in Listuguj,” said Swasson. Lorna Sook, Listuguj Education Director, told the crowd about the struggles of the Listuguj Education Directorate in finding a way to address the threats facing the language. The Immersion classes will be isolated, in an attempt to reduce the tendency to switch back to english. After a certain point, people will only be allowed to speak Mi’gmaq. Like every year, the Wellness Fair had many presenters under the big tent, and lots of gifts to give away. Presenters spoke on a variety of topics related to all aspects of “wellness.” Denny Isaac, of the GMRC spoke about the importance of water. Dr. Fred Metallic was able to keep with the Mi’gmaq language theme, while also giving a first-hand account of how preventing violence can apply to different levels. He told the story — partially in English, and partially in Mi’gmaq — of his doctoral thesis, and the battle to write it in Mi’gmaq, and defend it in Mi’gmaqi.